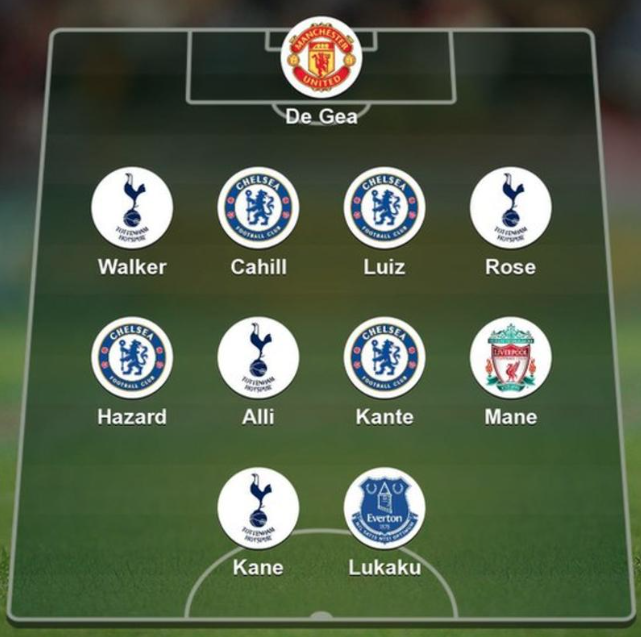 Chelsea and Tottenham lead the way in the PFA Premier League Team of the Year with four players each. Blues midfielder N’Golo Kante and winger Eden Hazard, both nominated for the PFA Player of the Year award, are included along with defensive duo Gary Cahill and David Luiz. 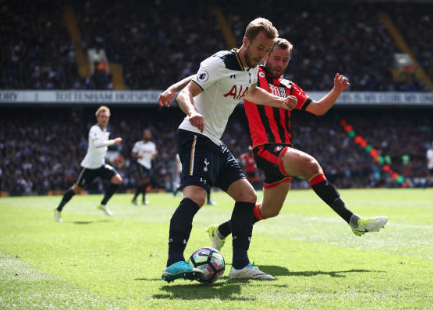 Spurs, who currently trail leaders Chelsea by four points in the title race, are represented by midfielder Dele Alli and striker Harry Kane, as well as full-backs Danny Rose and Kyle Walker. Manchester United’s David De Gea gets the nod in goal, while Merseyside duo Sadio Mane, of Liverpool, and Everton’s Romelu Lukaku, the division’s top scorer with 24 goals, complete the line-up. Billy Sharp’s 27 goals for promoted Sheffield United see him named in the League One team, while John Marquis is in the League Two XI after his 26 strikes helped Doncaster to promotion. Eni Aluko was overlooked by England for Euro 2017, but has been rewarded for finishing as top scorer in the Women’s Super League with a place in its Team of the Year. The Chelsea Ladies striker netted nine goals in 16 games last season, but her 102-cap England career looks to be over after missing out on this summer’s tournament in Holland. Five players from champions Manchester City feature, including England captain Steph Houghton, Lucy Bronze and Jill Scott and Scotland internationals Jennifer Beattie and Jane Ross. Aluko’s Chelsea team-mate Karen Carney is also named, along with Lionesses vice-captain Jordan Nobbs.